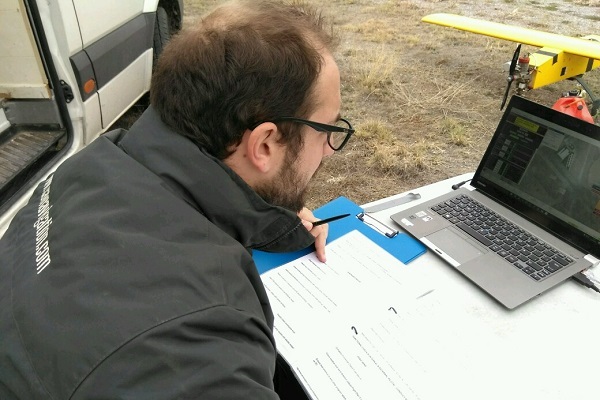 Adaptation is the subject of this article and is a compulsory and vital process carried out by experienced and qualified UAV Navigation aerospace engineers. The output of the Adaptation process is a number of customized Configuration Files, including a Gains File, all of which are specific to the customer's platform. These allow the AP to control the UAV safely, correctly and efficiently within its flight envelope. Suitable for UAVs where the full physical/aerodynamic characteristics (including stability derivatives) are not available and flight trials can be conducted safely during development of the config files. This type of Adaptation is generally suitable for low cost platforms where risk is minimal. 1 Working from the physical characteristics of the platform, UAV Navigation's engineers derive a basic configuration preset for the autopilot based on a reduced set of calculations, drawing on experience with similar aircraft which have been adapted before. This process includes modelling and preparation in the office. With the basic configuration, UAV Navigation then conducts initial flight tests with the assistance of an External Pilot (aka 'Safety Pilot'). The aim is to tune the control loops in real time, including SAS and CAS, and Guidance loops. Pitch/Roll control with pitch/roll and pitch/roll rate feedback. Turn coordination with lateral acceleration. Altitude and airspeed control by energy. Stall protection mode where the plane maintains airspeed using pitch. Roll steering. Cross-track and cross-track velocity feeds roll command. For fixed wing runway take-off UAVs, side acceleration with cross-track and cross-track velocity is fed back during the take-off run. The flare maneouvre is an exponential, with a user defined time constant. We use either DGPS, radar altimeter or laser altimeter. By commanding pulses and doublets the engineers are able to excite the UAV closed loop dynamic modes. Gains settings are changed in real time and in a couple of flights it is usually possible to obtain a useable Gains File. Step 2 may be achieved in a little as a day (for simple platforms), or longer for more complex platforms. 3 Back in the office, UAV Navigation engineers will create a report describing the adjustments done during the adaptation process. Geared to more complex and high-value projects. 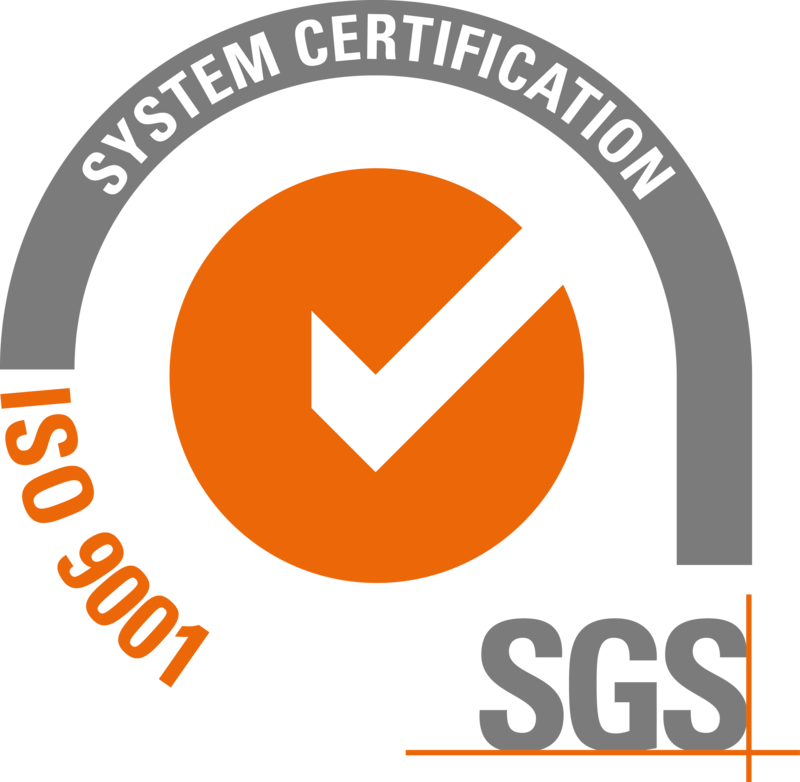 A complete set of gains and config files must therefore be developed by an in-depth study of the platform and advanced simulation techniques. This process leads to a Gains File which is more accurate before actual flight trials take place, thus reducing risk. 1 Before going to fly, a complete 6DOF model is derived from information about the platform obtained directly from the manufacturer of the aircraft (NB: UAV Navigation treats the aircraft as a rigid body only - aeroelastic effects are not taken into account). (optional) The platform's performance may be measured during a 'Passenger Flight', whereby the autopilot is flown passively within the aircraft, recording all flight parameters to a log file in a datalogger. 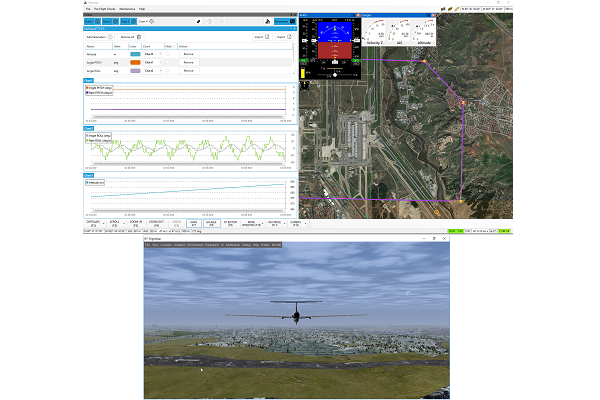 4 Once a comprehensive 6DOF model has been developed, actual flight trials can take place with the assurance that the autopilot will be able to control the aircraft safely and correctly right from automatic take-off. If necessary, minor changes may be made to the Gains File - although this is usually not necessary.